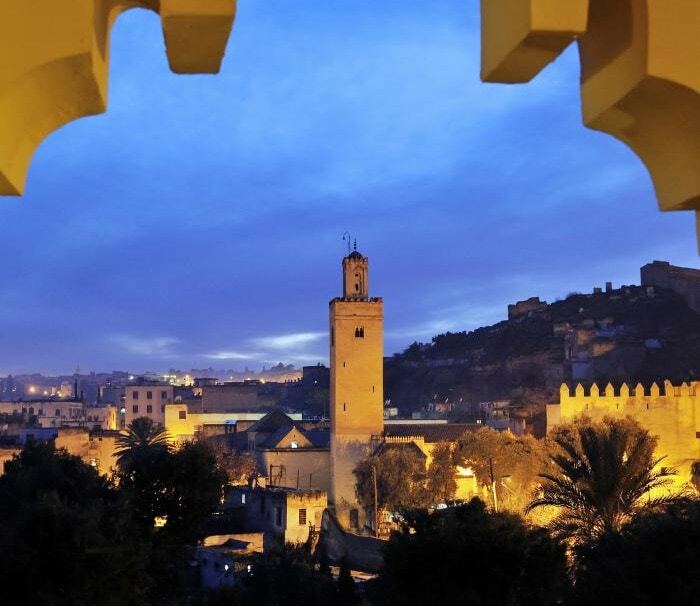 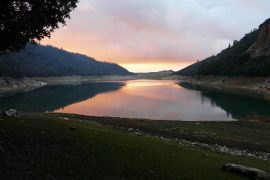 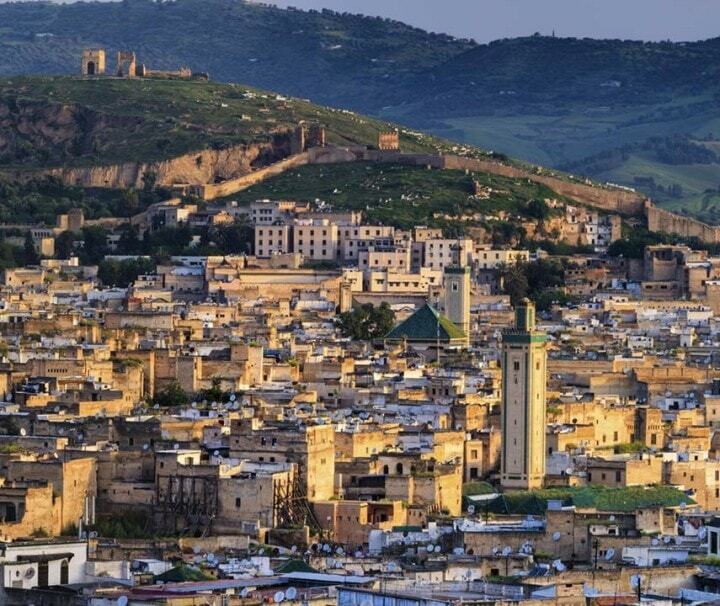 Private day trip from Rabat to discover Fez. 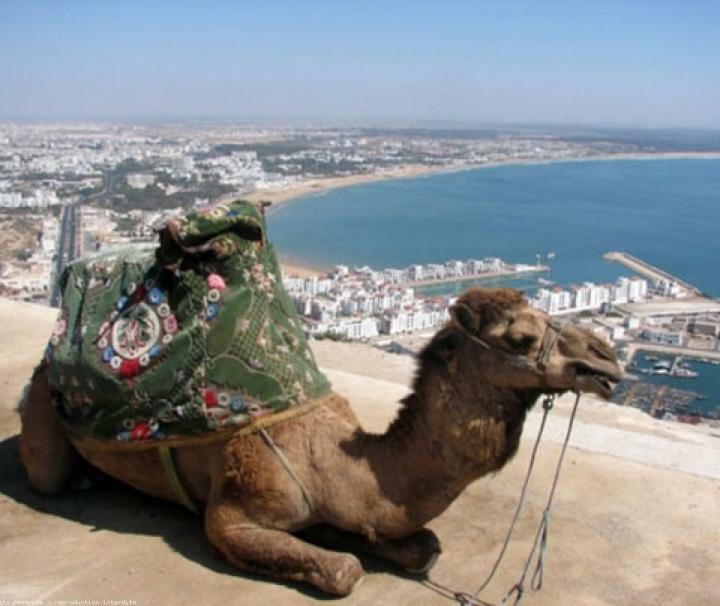 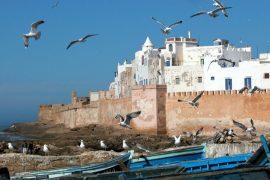 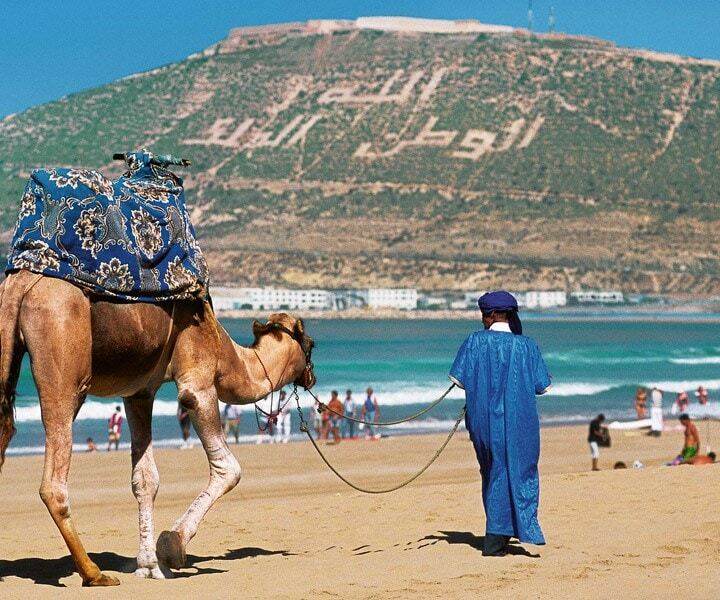 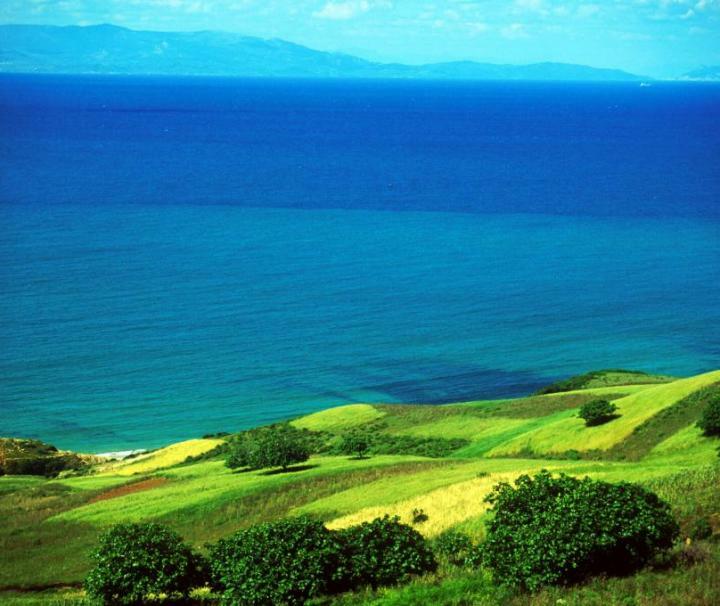 Private half day tour of Agadir to discover this beautiful coastal city. 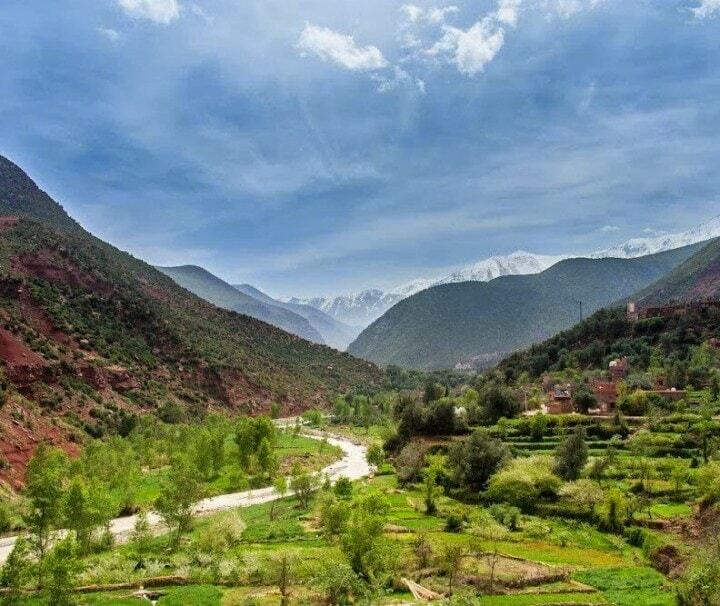 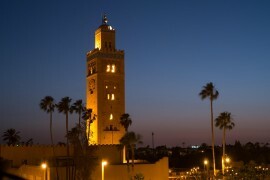 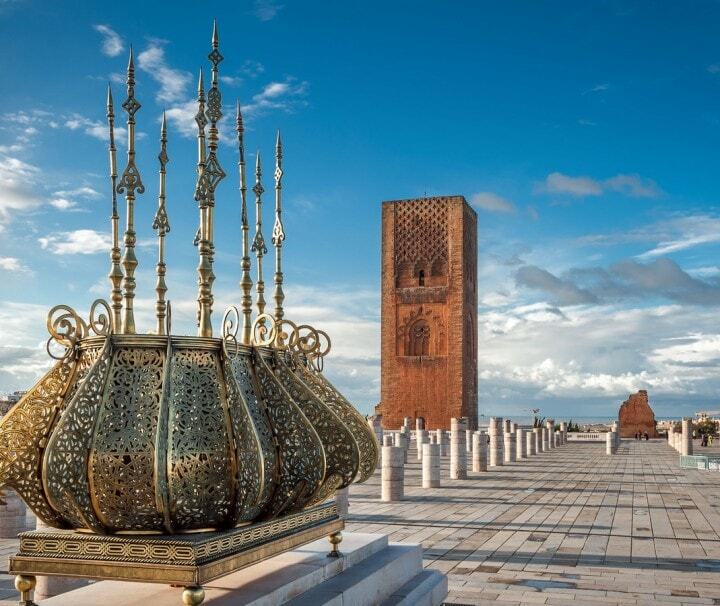 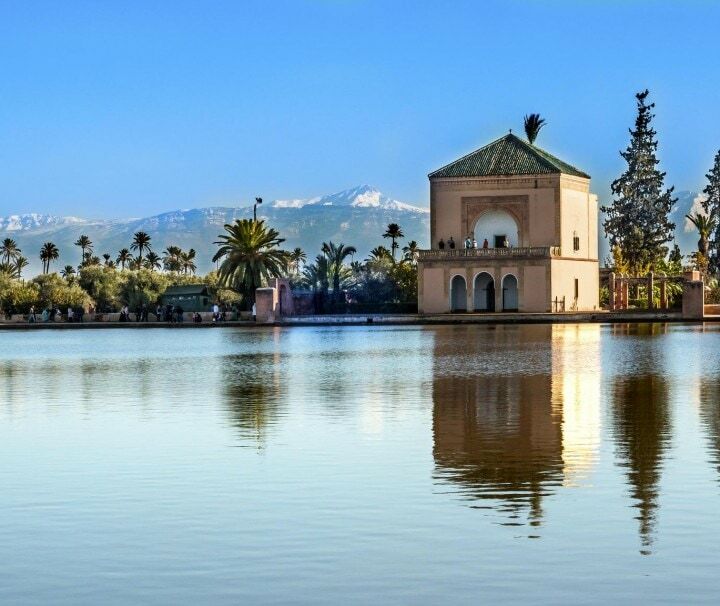 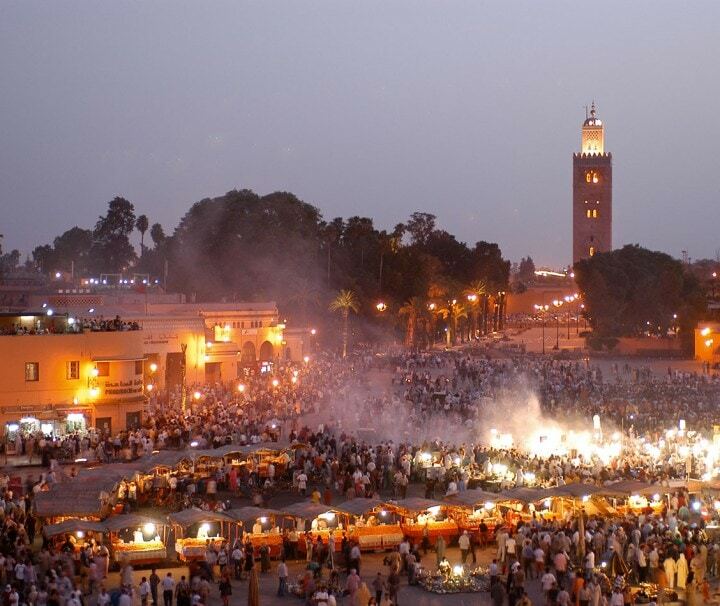 Private half day tour of Marrakech to discover this breathtaking ocher city. 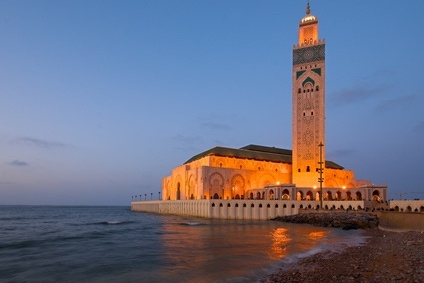 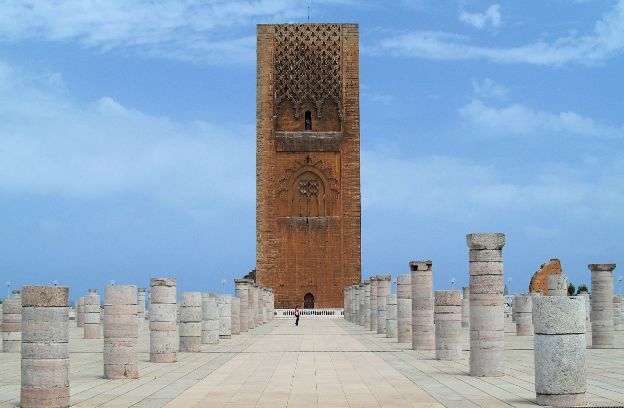 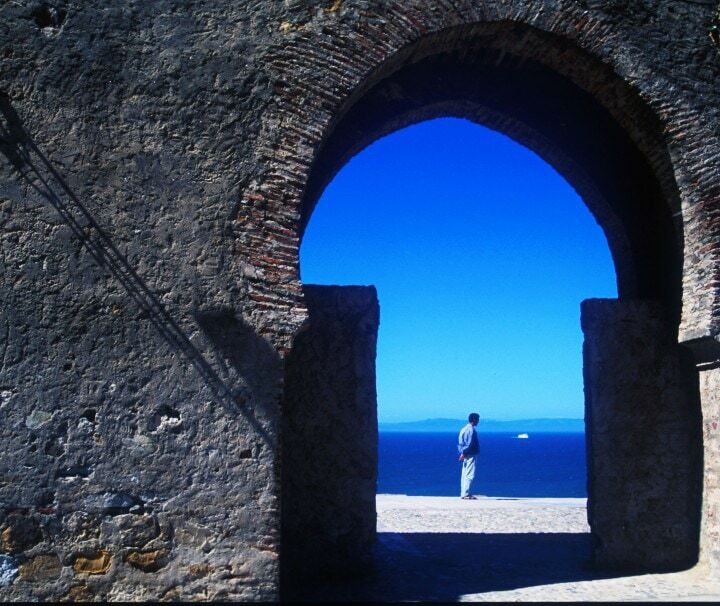 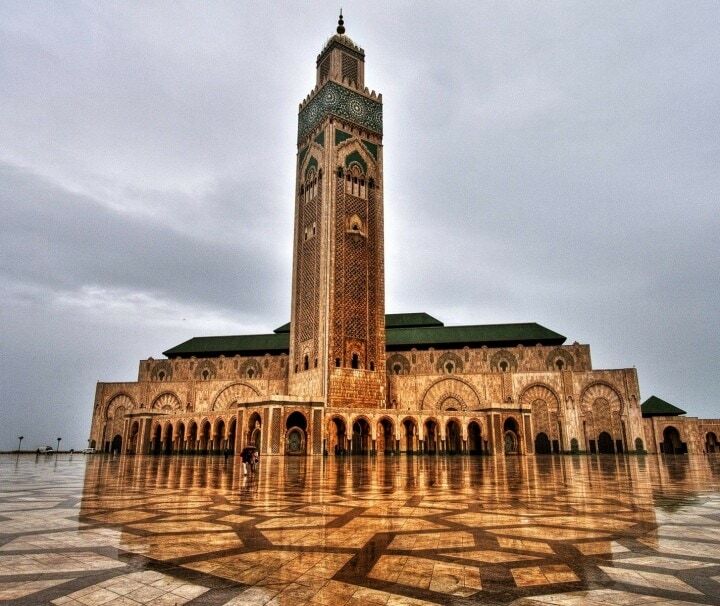 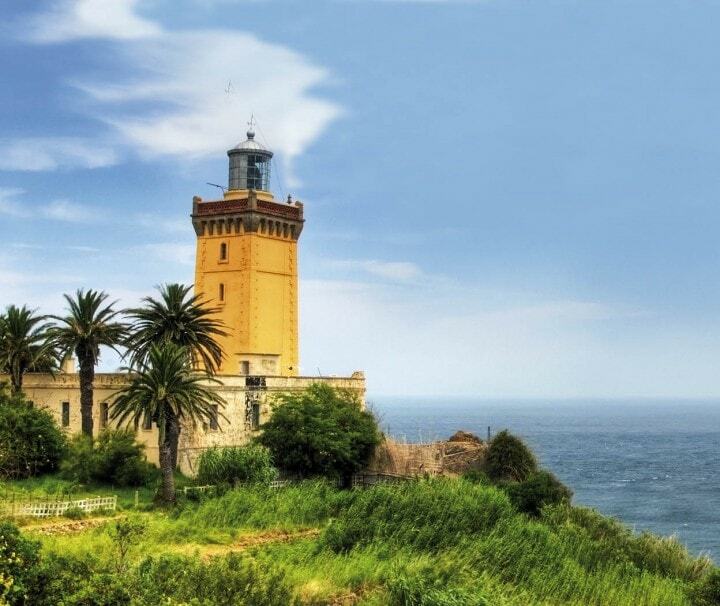 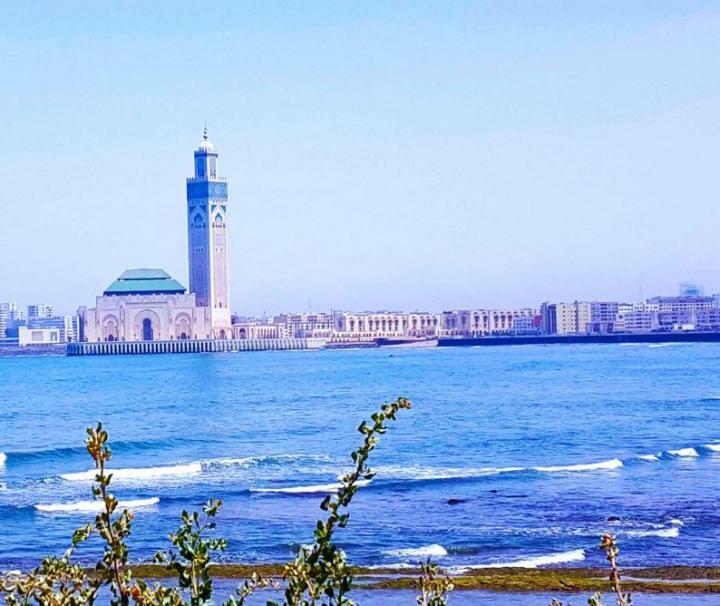 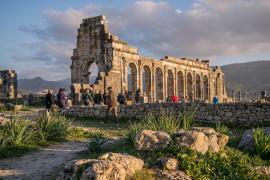 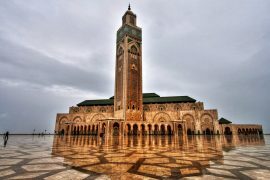 Private day trip from Rabat to discover Casablanca.